Okarumuti Game Lodge, run by an Italian family, is located 70 km far from the capital Windhoek (travel time:1 hour) and 50 km far from Hosea Kutako International Airport. It is an enclosed allotment of land which extends over 13.000 hectares at an altitude of 1.800 m.
Since 2004 the Lodge is a reference point for the hunting lovers, both for the offered services and quality and quantity of animals. 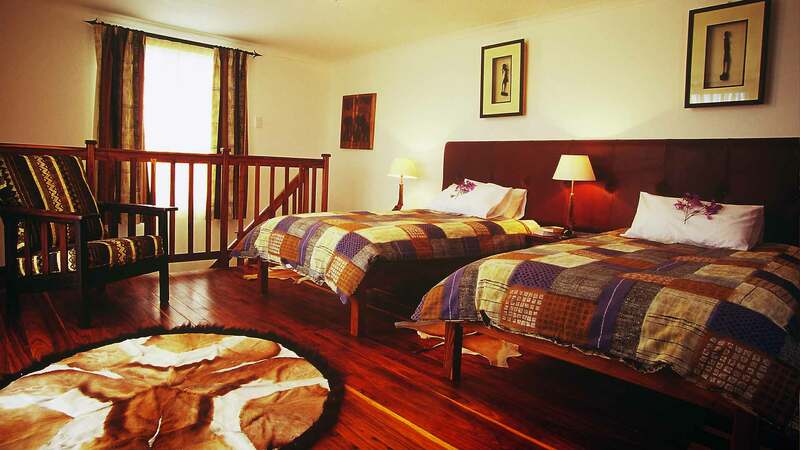 Anybody who tried Okarumuti Game Lodge describes it as â€œexcellentâ€. Moreover the Lodge is provided with a private air strip. Our qualified staff will take care of you, letting you taste a variety of Italian delicacies mixed with the delicious game Namibian meat, all combined with the best South African wines. For what concerns food intolerances, allergies or particular diets, we are totally at your disposal. 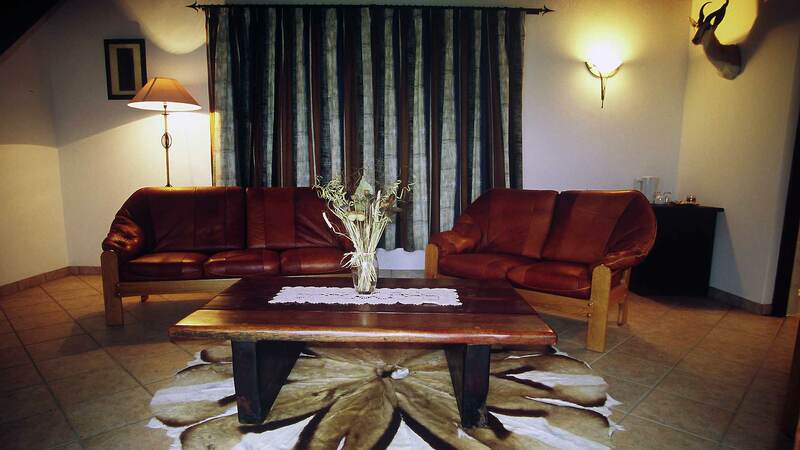 Okarumuti Game Lodge is composed of 5 chalets perfected with every kind of comfort. Private services, electricity, hot water, mini-bar, hair dryer, bath slippers, shampoo, soap, body creams, suntan creams and mentholated creams to maintain your skin soft and fresh. 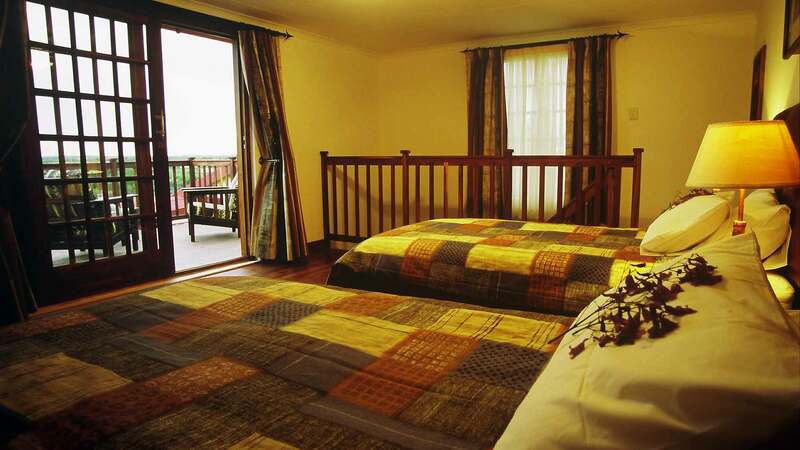 In the lodge you can also rest in the private pool, in the comfortable veranda and in the relaxation area. Wi-fi service is free and, for our customers, a laptop is available in order to be always updated with your email. Telephone, mobile phone coverage, TV, Nintendo Wii, music and above all relaxing strolls in the surroundings areas.